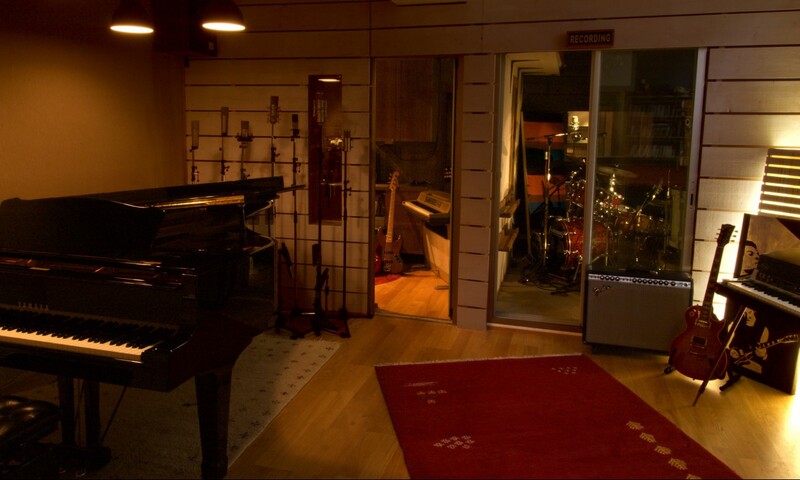 Record in up to 6 different rooms at the same time giving you great separation between all the different instruments. Our Yamaha C7 Grand Piano is regarded as one of the best Jazz and Pop studio pianos in the country. Combine this with our great collection of microphones and preamps and you’ve got a signal chain second to none.